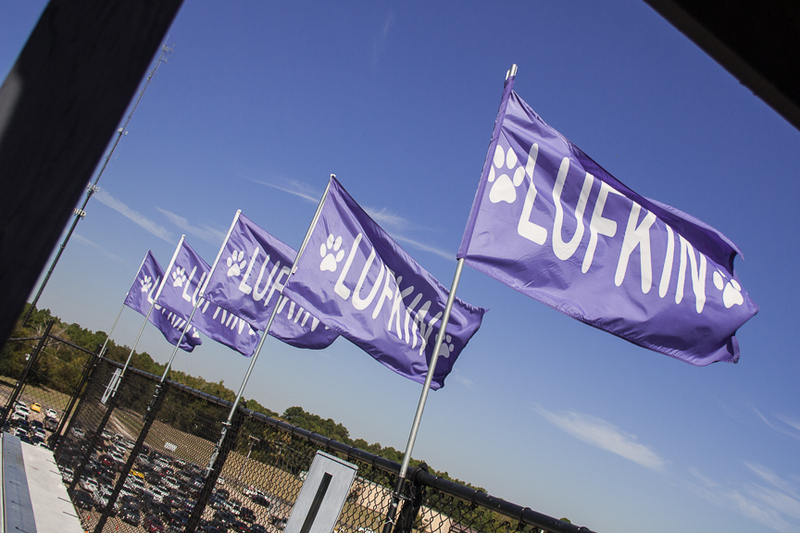 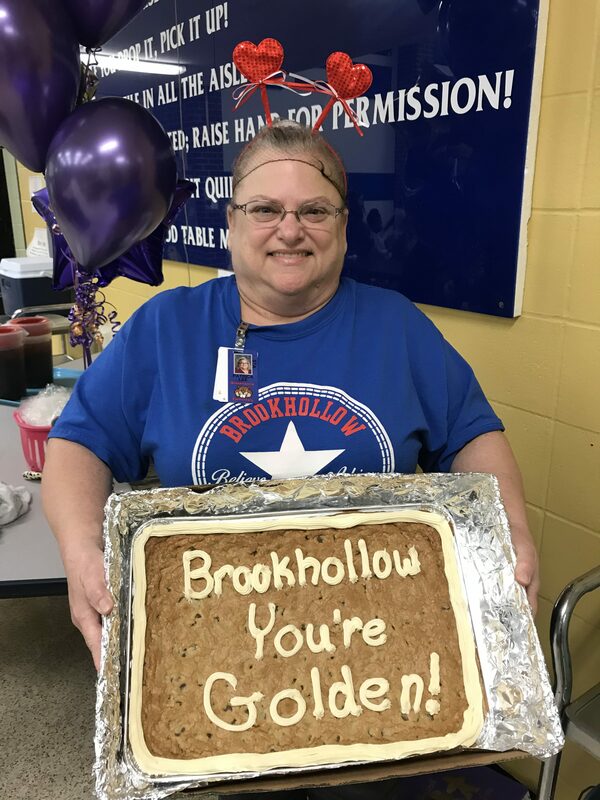 And the winner of the Golden Spatula is…Brookhollow Cafeteria! It’s that time of month again to recognize a cafeteria staff that has gone above and beyond to serve the children on their campus. 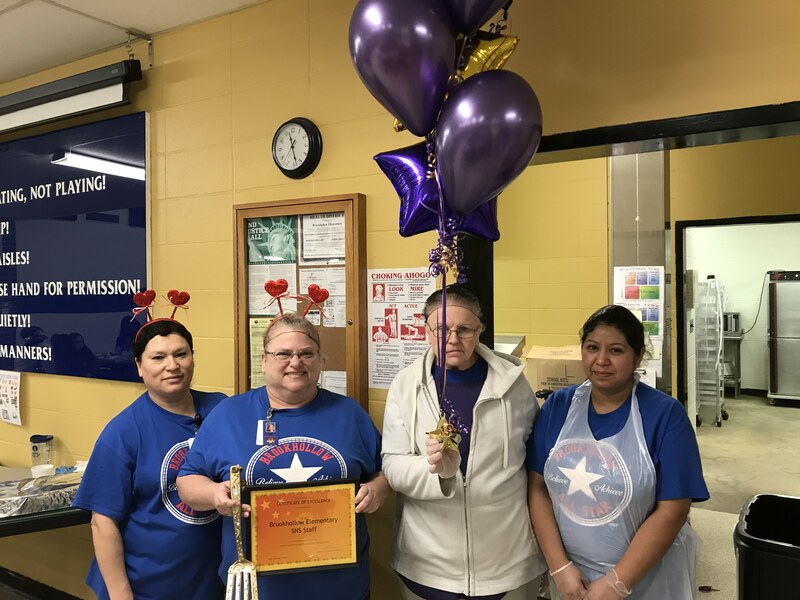 The Golden Spatula award was given to the cafeteria employees at Brookhollow Elementary, Manager Patty Lee, Irma Moye, Vickie Landrum and Elvia Guerrero. 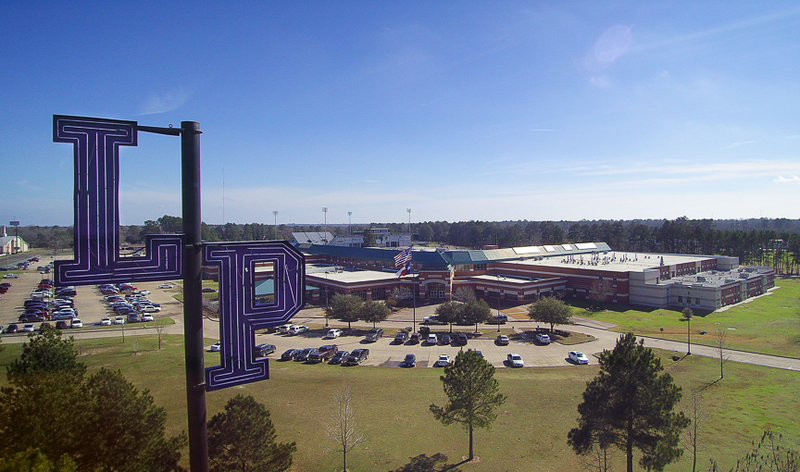 The staff was treated to pizza donated from TJ’s Pizza and a homemade cookie cake made by Mrs. Calk.